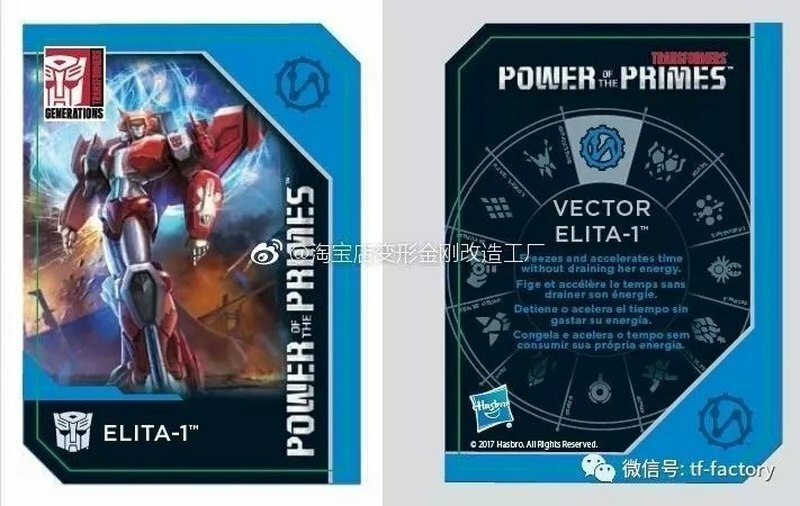 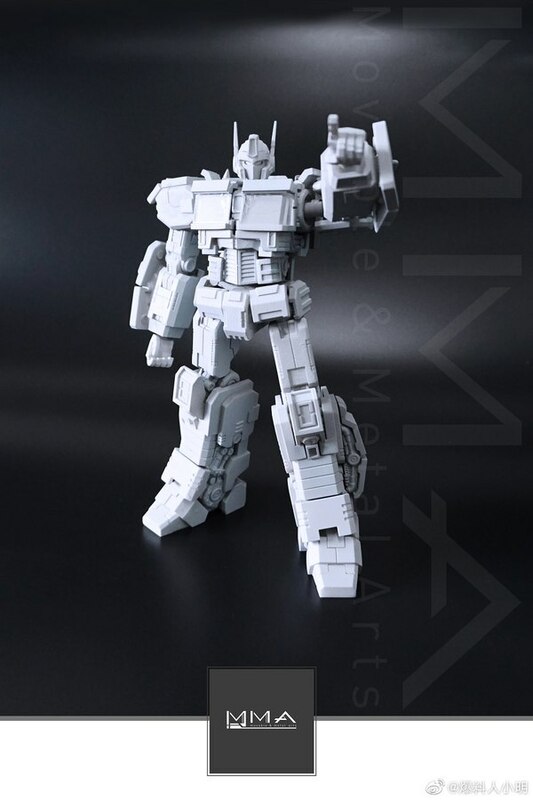 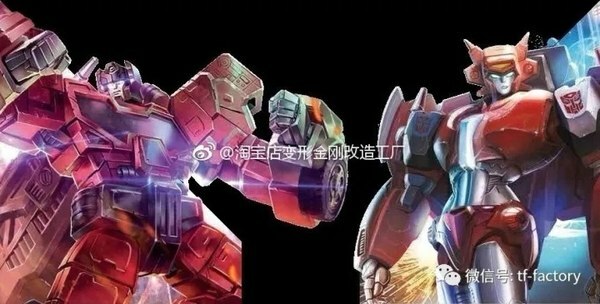 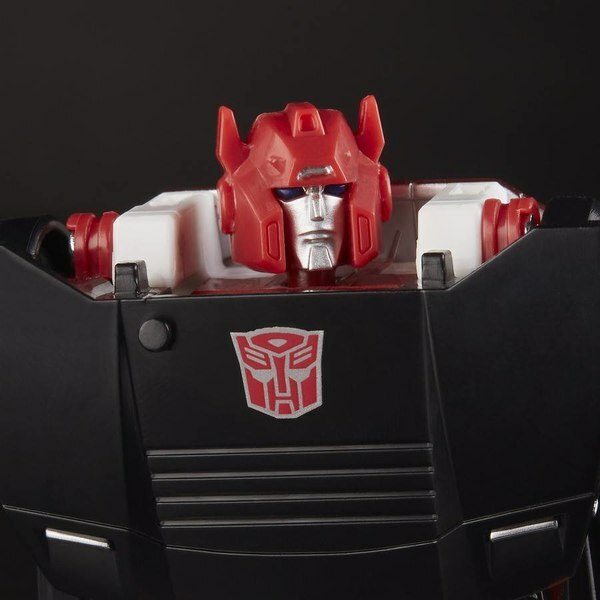 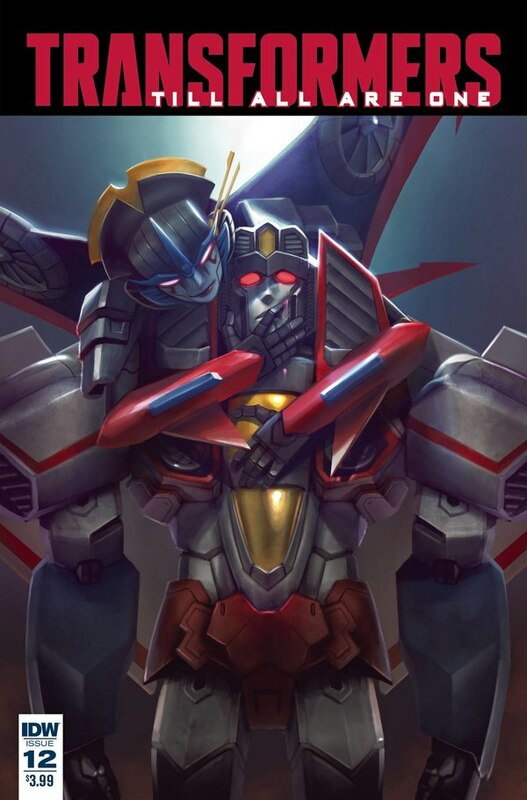 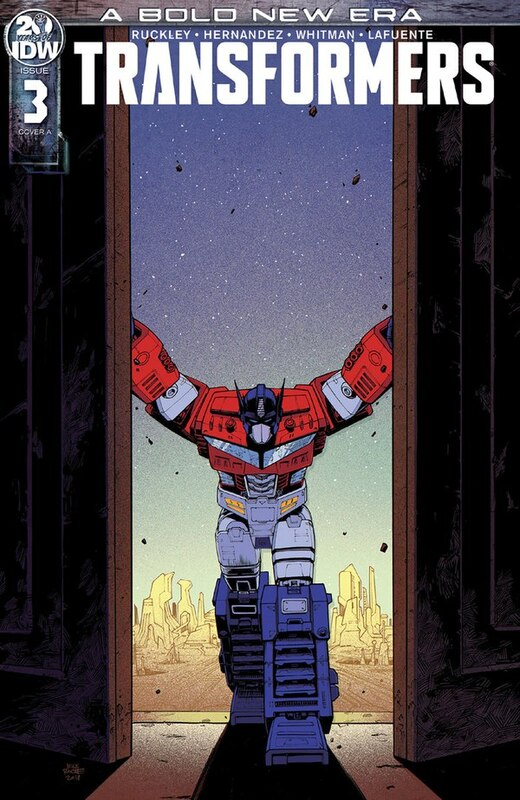 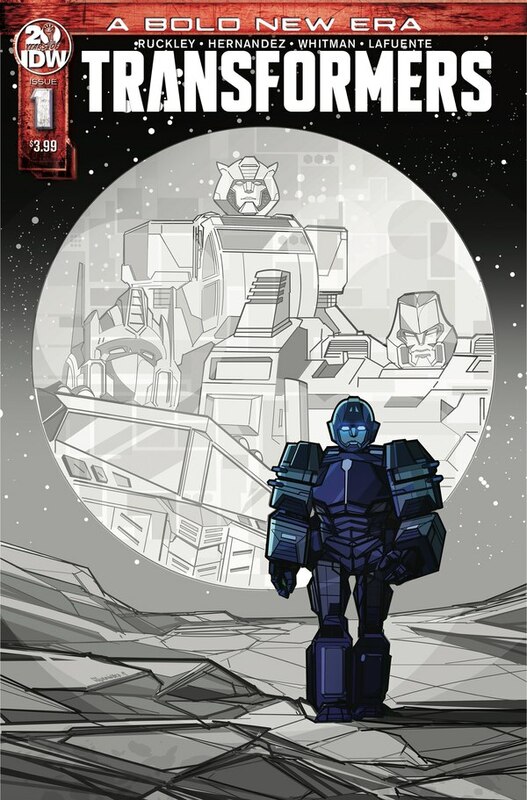 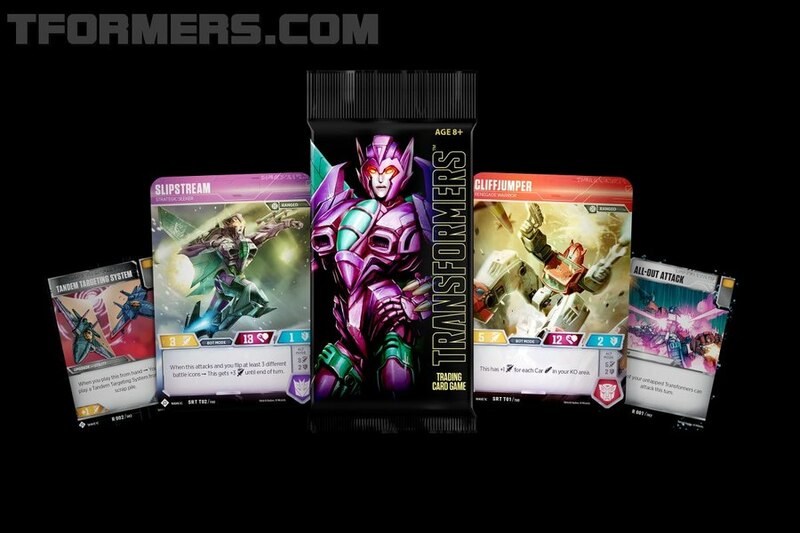 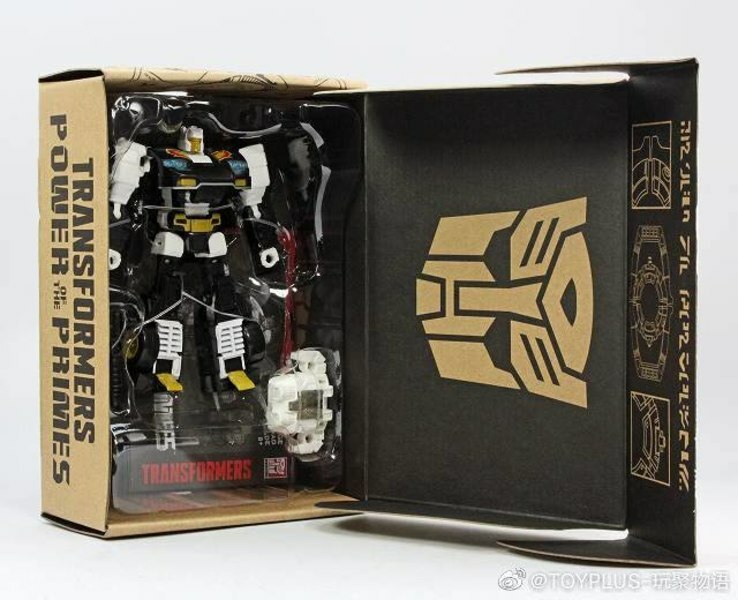 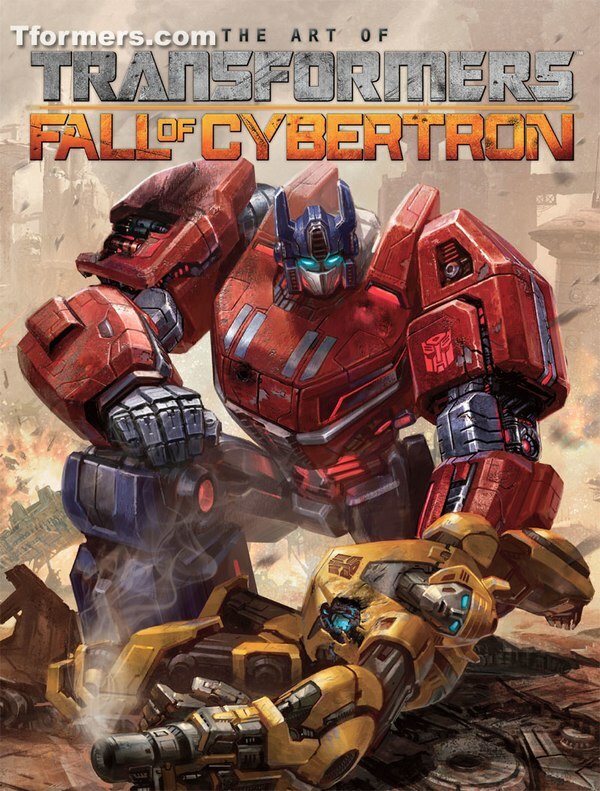 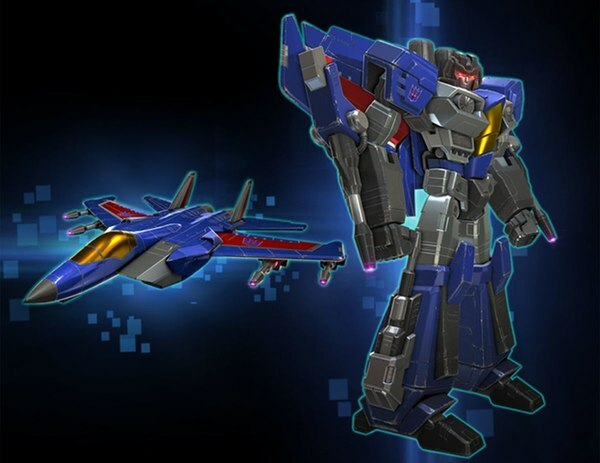 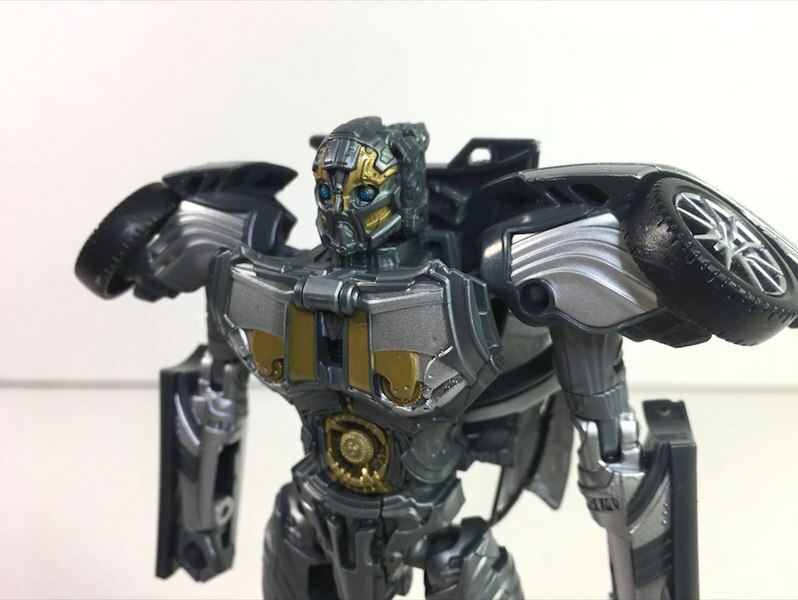 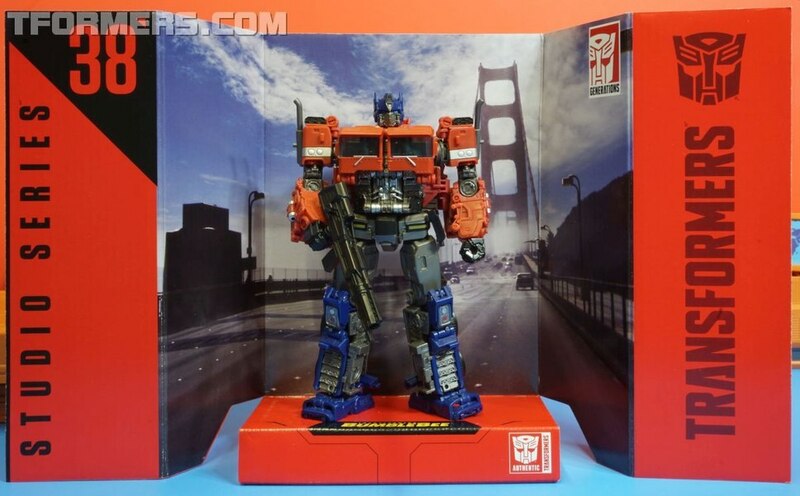 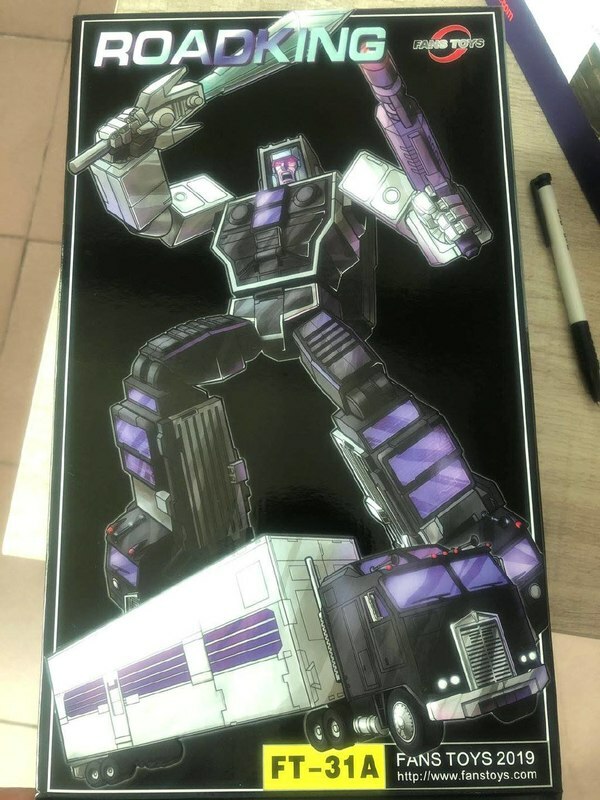 From our same old Weibo leak source, we've got some new pieces of Power of The Primes art and package assets leaked. 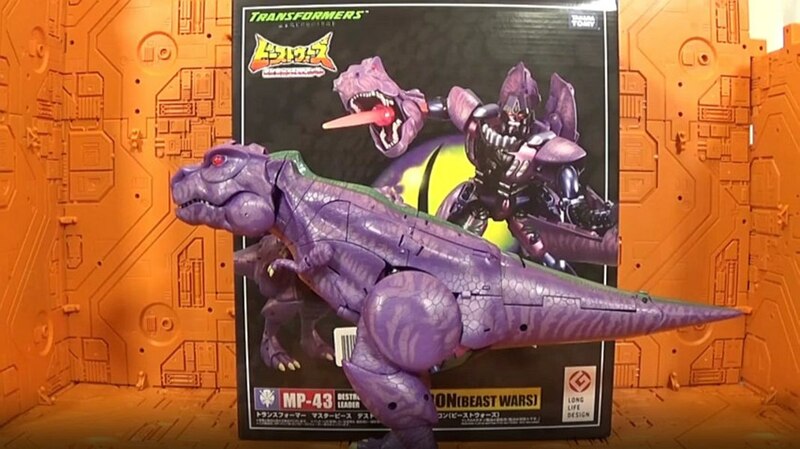 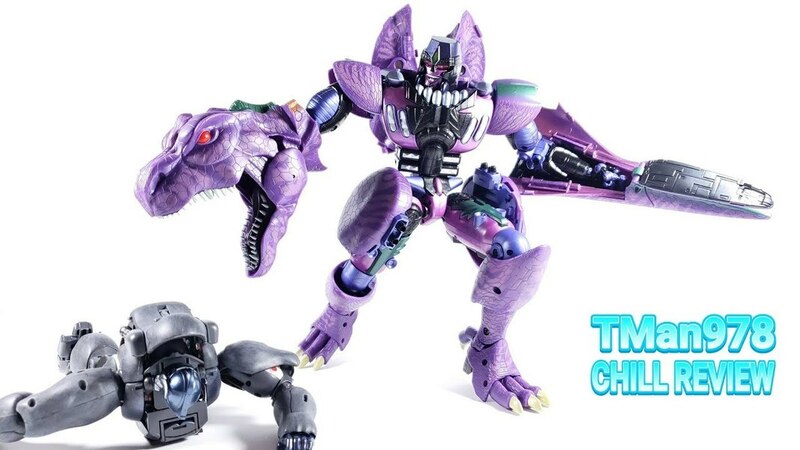 We have more views of Elita-1, showing the collector card front and back and giving a good look at (an interpretation of) her robot mode. 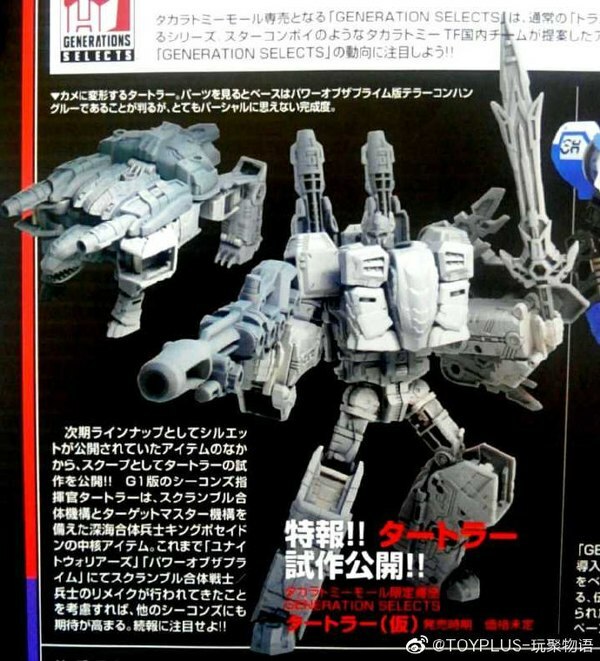 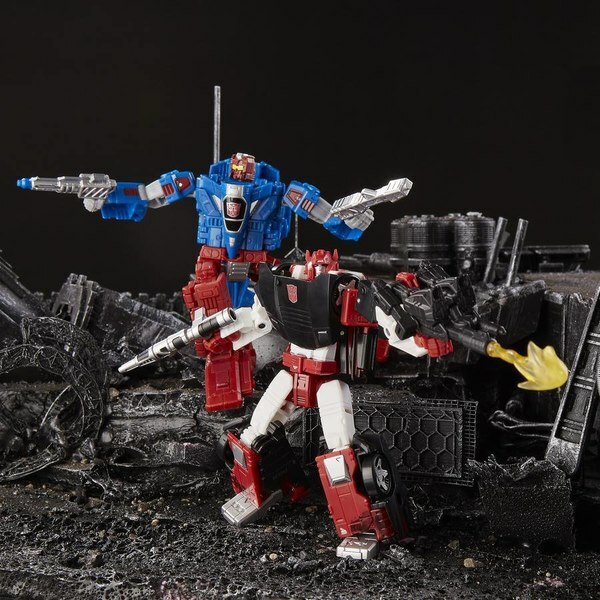 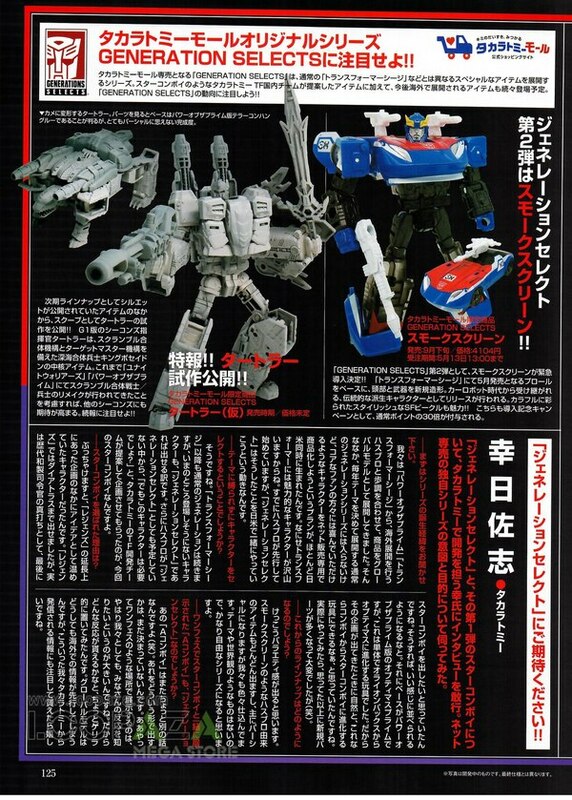 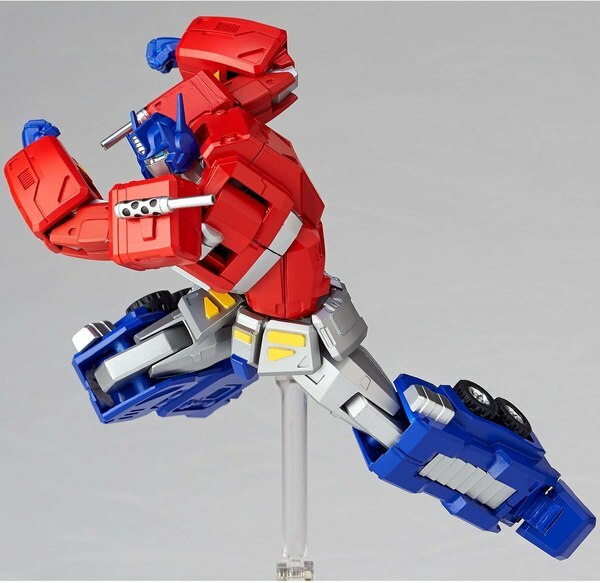 Also seen is a partial image of Inferno's robot mode, plus an instruction image of Volcanicus showing the ability to attach surplus combiner hands to the combiner feet to extend the heel support. 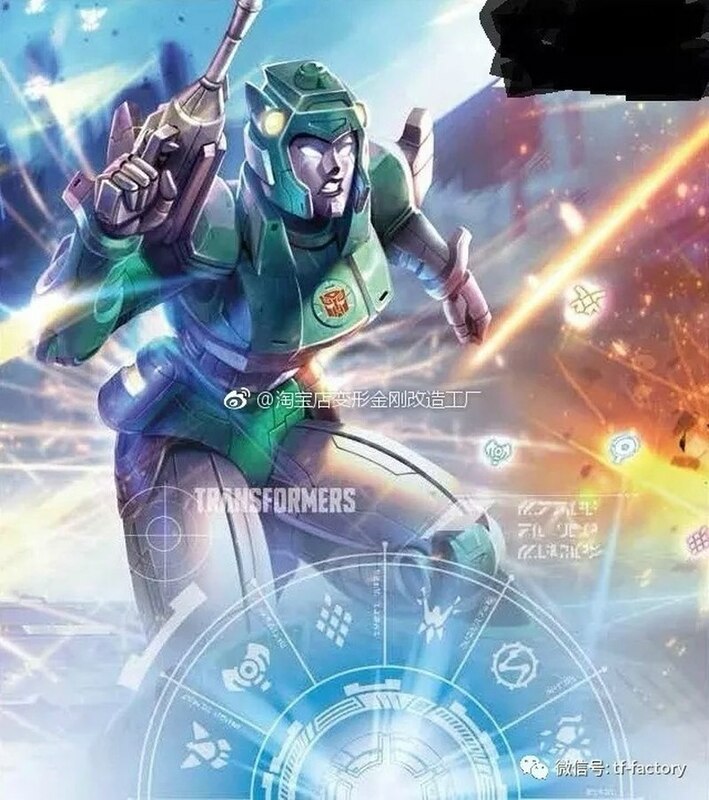 Keep reading to see all of the images!